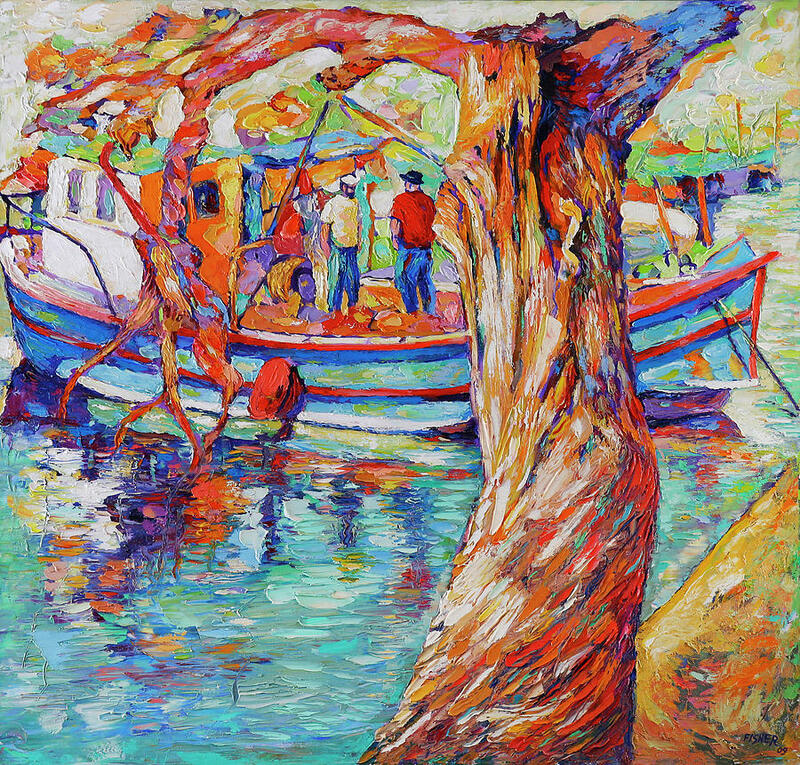 Tree And Boat is a painting by Abraham Fisher which was uploaded on January 14th, 2010. Beautiful work. Delicious colors and textures. Ken- Thank you very much for your kind comment. Very lovely work of art Abraham.